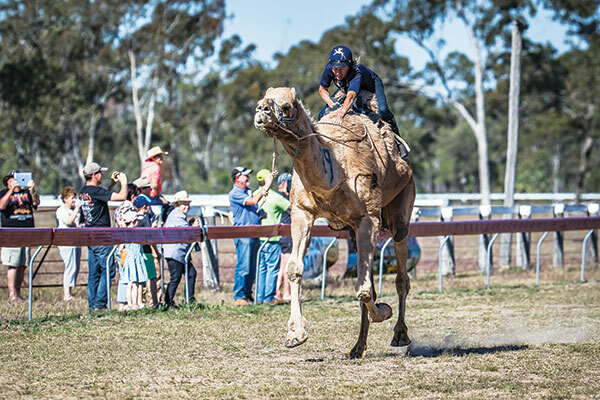 Experience a multicultural mix of entertainment, cuisine and arts as well as the all-important camel races. A variety of free camping is available. 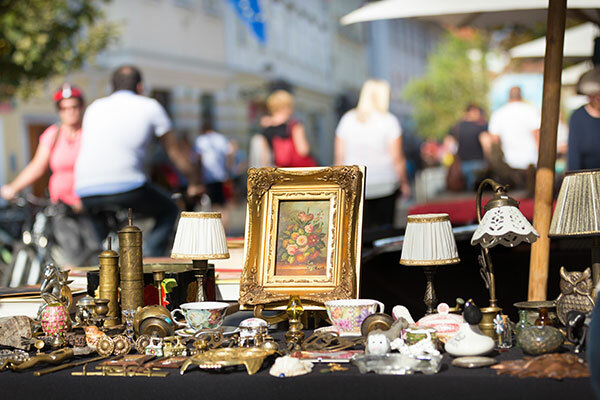 Trade in the earth’s treasures with gems, jewellery, crystals, minerals and fossils up for grabs or try your hand at panning for your own, plus private collection viewings and street entertainment. Celebrate mateship, making a difference and country music in this community-run charity event attracting more than 120 artists, including Jessica Mauboy, Amber Lawrence and Graeme Connors. 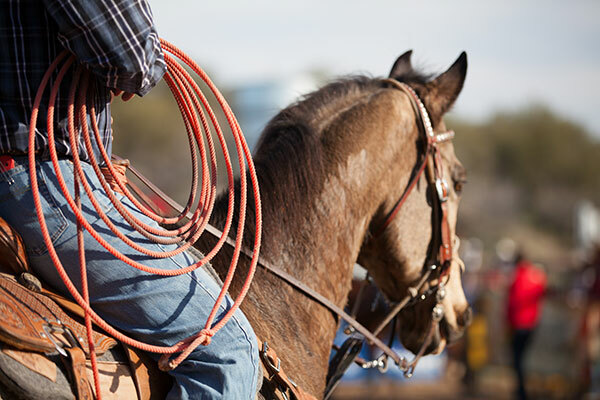 Meet the men and women of Australia’s cattle droving industry with a street parade, auction, old-time dance, bronco branding competition, live country music, poetry competition and more! 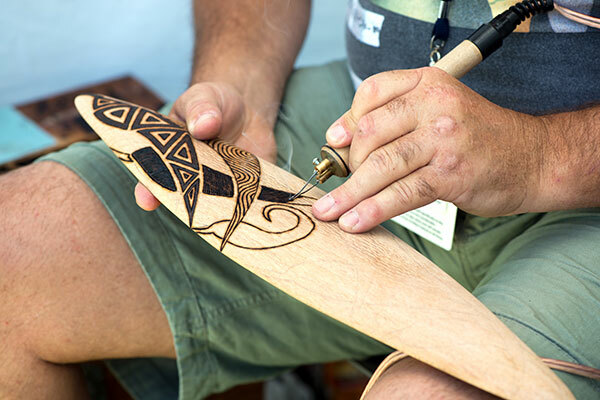 Appreciate art and survival as knifemakers, collectors, dealers and manufacturers present some of Australia’s finest utility tools on display with knife sales and knife-related demonstrations. Wander through the Blue Mountains Botanic Garden and enjoy a picnic amid daffodils, with bulb growing workshops plus potted blooms and Cancer Council Daffodil Day merchandise for sale. 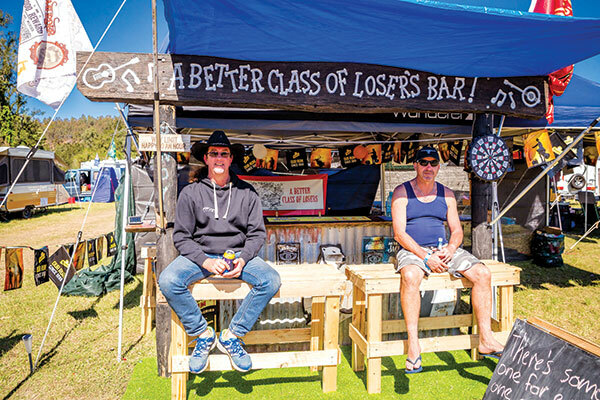 Featuring over 165 exhibitors, loads of family entertainment, 4WD displays, camp oven cooking, a reptile show, bike show and plenty more to give you your outdoor enthusiast fix. The historic township is transformed each August through lights, sound and images, in the Swedish tradition of celebrating the winter. Daily light shows operate each evening. 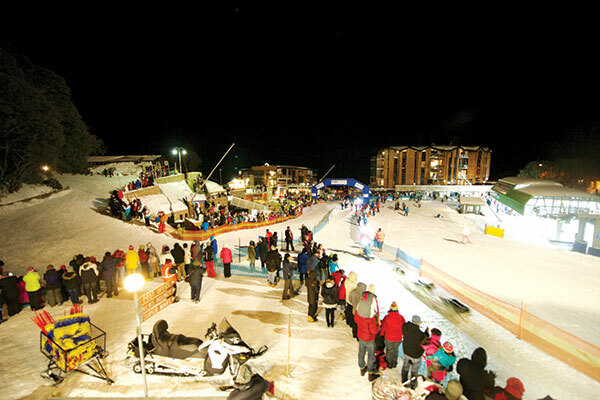 Watch Siberian huskies, Alaskan malamutes, Alaskan huskies, and hounds race through the village under lights. Together with their mushers, teams compete against each other and the elements. Showcasing the latest release caravans, motorhomes, camper trailers, 4WDs, and specialist RVs, with plenty of accessories and camping gear galore! Enjoy fine food and handcrafts amid carnival festivities as Mallee locals celebrate their almond crops coming into blossom in the lead up to spring, with tours of local vineyards and almond orchards. Feed the inner astrophysicist within whatever your age with lectures on using telescopes, capturing the evening sky plus aurora galleries, space Lego models, Hubble images, and night sky viewing. Tap into Tassie’s brightest minds for a wicked day of science and discovery, with hands on Interactive workshops, talks and spectacular science shows. Enjoy tours, fine local foods and sample unreleased whiskeys at the distillery door as Tasmanian producers, bars and hotels celebrate all things whiskey during this nine-day event. 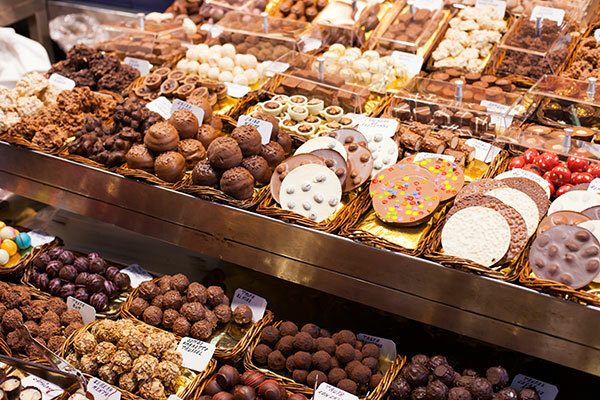 Celebration of all things chocolate, indulge and immerse yourself in the ‘food of the gods’ – taste, mould, decorate and drink to your heart’s content. Soak up the smells and tastes of the Eyre Peninsula, as established and emerging chefs transform fresh local produce into tantalising meals with wines and gourmet treats to suit all tastebuds. 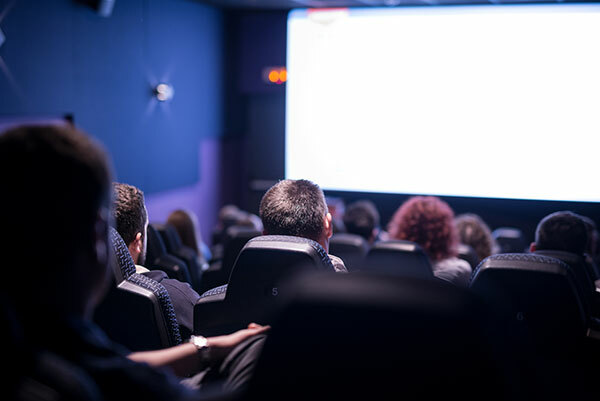 The vibrant program of film-related events in South West WA will include red carpet premieres, cosy sidebar short film selections, film-related lunches, free community screenings and industry soirees. Monster trucks headline this family-friendly event, with Quick Shear, LiveLighter Mullewa Gift, free sideshow alley rides, baby animals, market stalls and fireworks to keep you enthralled into the night. Celebrate all things Chittering with an array of wine tasting, market stalls, live entertainment, kids’ activities, food and drinks, plus links to walk trails, drive trails and picnic spots around the Shire. Dress in your best medieval attire and experience the magic of the carnivale. The weekend begins with a sumptuous feast on the Friday evening, followed by grand parades each day, market stalls and plenty of entertainment for the whole family. Enjoy and partake in a line-up of artistic and cultural events celebrating the region’s unique Indigenous and multicultural community with music, stories, theatre, film, and parades. Embrace and learn the ways of the Yolngu community, with visual arts, ancient storytelling, dance, governance and education. Buy art from emerging and established artists from Arnhem Land, Kimberley and the Torres Strait Islands. Attend workshops and enjoy traditional dance performances. This boat race takes place in the dry, sandy bed of the Todd River, providing great entertainment as individuals and teams race through the sand in bottomless vessels. The full events list is available in Caravan World #564. Subscribe today for the latest caravan reviews and news every month!